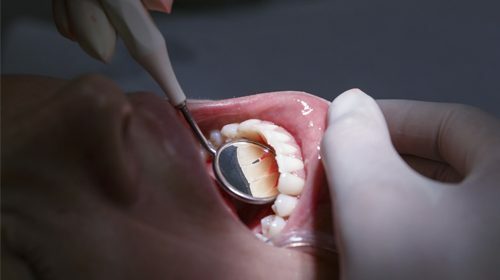 Dr Anne George of the University of Illinois at Chicago College of Dentistry believes dentists should instead fill cavities with the dentine matrix protein 1 (DMP1), which binds calcium. 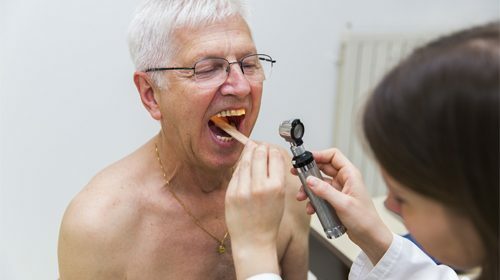 Maintaining good oral health may help older adults prevent a variety of health problems and disabilities. However, the effect of tooth loss on physical or cognitive health is unknown. 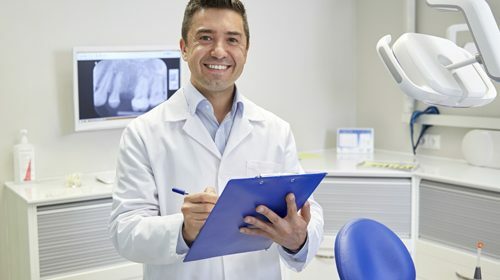 Using nanoscale technology, researchers have for the first time produced detailed 3D maps of the composition and structure of mature human tooth enamel. The maps show the position of atoms critical to the process of tooth decay. 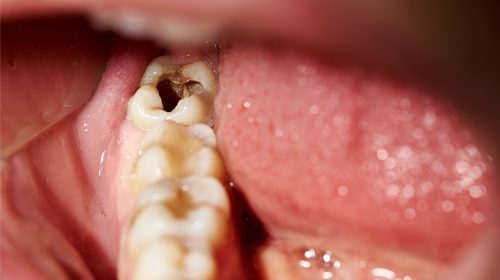 Receding gums are also known as gingival recession. The pink gum tissue normally covers the root of the tooth. This can become exposed when the gum is pushed back or if the tooth is in an abnormal position.